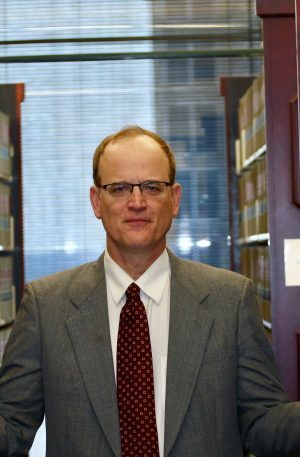 Edward Rolwes has extensive experience representing clients in complex commercial and professional liability litigation in both state and federal courts and before arbitration and state administrative and disciplinary tribunals. His professional liability practice has focused on representing lawyers and accountants and has also extended to representation of other professionals, including dentist, oral surgeons, medical doctors, insurance and real estate professionals. His commercial litigation experience includes real estate, banking, construction, consumer fraud, class action and employment related litigation.